This July 14, Ildar Abdrazakov will be counted as part of an all-star lineup of singers for the Orchestre National de France’s annual Concert de Paris. 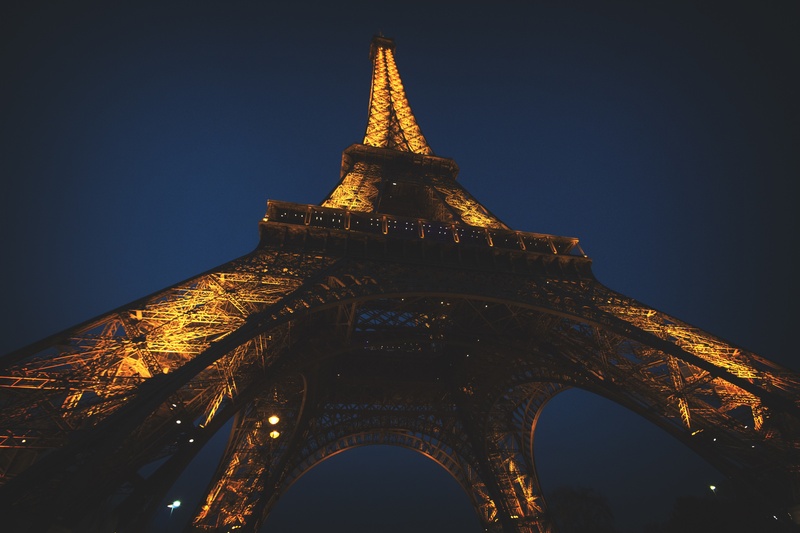 Held on the Champ de Mars with the Eiffel Tower as a stunning backdrop, the musical celebration of Bastille Day will offer selections from works by Bizet, Gounod, Saint-Saëns, and Berlioz as well as works by international composers including Verdi, Mozart, and Beethoven. The event concludes, naturally, with La Marseillaise. Ildar can be heard in Bizet’s rousing “Votre toast” from Carmen, as well as several ensemble pieces. He’s joined by colleagues Aida Garifullina, Patricia Petibon, Béatrice Uria-Monzon, Marie-Nicole Lemieux, Juan Diego Flórez, and Luca Salsi, along with violinist Julian Rachlin and pianist Jean-Yves Thibaudet. Daniele Gatti conducts. The event is open to the public.